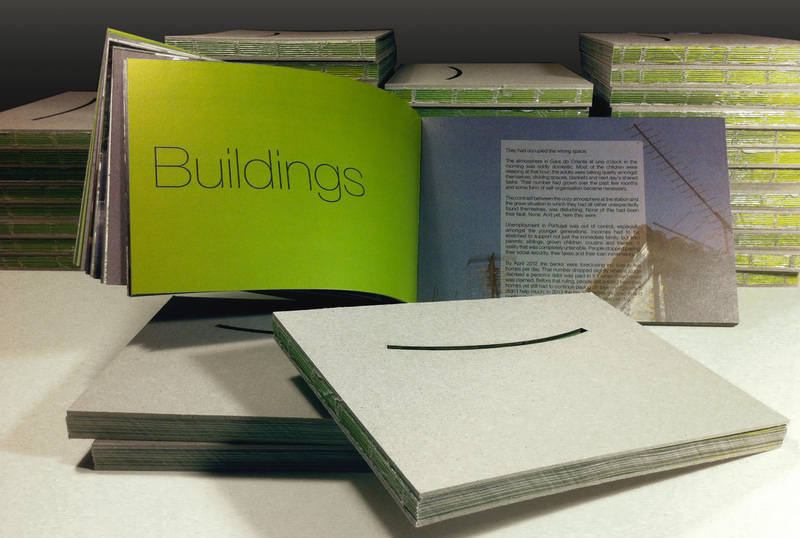 The book we made based on our experiences during our participation in the Lisbon Architecture Triennale 2013 was presented in Lisbon almost a month ago and now, finally, it is available online, free for all. Flip through the pages clicking the link below or download a PDF version by clicking the link even further below. Feel free to share! There is a limited edition of 100 numbered hardcopies* available and circulating in Lisbon and beyond. The fiction of the book is set in Lisbon somewhere in an unidentified future. All sorts of scenarios about public uprisings and civil disobedience are played out… We hope you enjoy it and take this opportunity to once again thank Tabitha Kane who did an amazing job editing the text. * Should you wish to obtain (buy) a hardcopy of the book, send us an email. Please note that there is only a very limited number of copies left.